Dreembox is a highest unique bid auction website, where we have removed the factor of luck completely and given the control of winning to the our users. At dreembox.com the result of the game wholly depends on the user's strategy and his skills. Thus making dreembox.com India’s No.1 nail biting Strategy based auction platform. Dreembox gives a never before opportunity to it customers to own their dream products. It is 100% safe and secured, with no hidden cost. 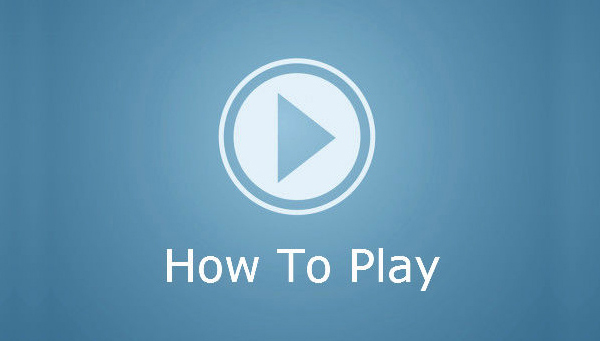 Read here below to learn more about how to play this wonderful game. Firstly, register yourself on www.Dreembox.com , then check your inbox for a verification email from us, click the link and you are good to go win your dreams. Please do not forget to check your spam and Junk folder in case you have not received our email in your inbox. Select your dream product and buy a suitable bid pack, being flexible we offer a range of three bid packs to our customer as small, large and XXL packs. If you have good skills a small pack can get you winning. The key is to cover maximum number of bids and then cancel all bids of your opponents, to do so you will need a good amount of bids as other players too buy bid packs and in a good quantity. if a product's max bid is Rs 5000 then the first bid you should make is 5000 and mostly as most of the players have put 5000 you will get a message saying 'not unique try again' after this you must try 4990.00 and see what message you get if you get a message saying 'unique but not highest' it means the winning bid is above 4990.00. So we will recommend you make all the 1000 bids between 5000 and 4990.00 this will cancel the winning bid and make you the winner, and if you have less bids then you can wait till some other player cancels all the bids of the winner and there might be a possibility that you become the winner. If you have finished all your bids do not worry you may by bids as many times till the auction is live.